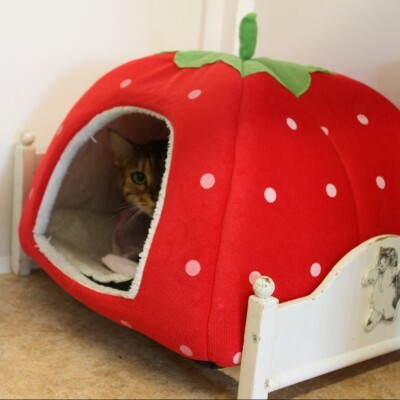 A&A Animal Hotel offers a family-run cattery with luxury accommodation for your cats in the heart of the Cheshire countryside. 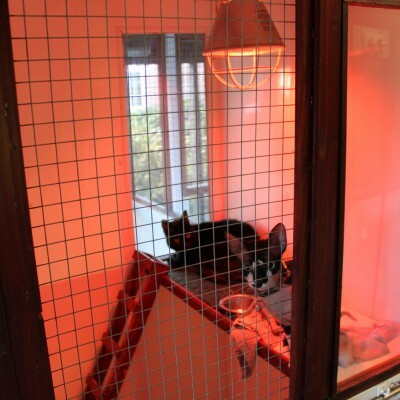 A & A Animal Hotel is a family-run business offering outstanding care and attention, with fully qualified staff. 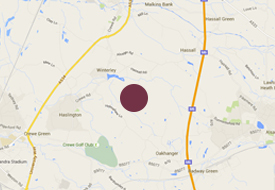 Our cattery provides luxury accommodation for your cats in the heart of the Cheshire countryside. 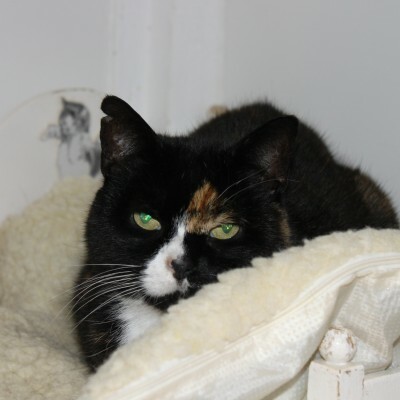 You have the choice of two catteries to choose from, either our Jubilee Suite Cattery, which consists of indoor accommodation, or our Spinney Suite Cattery which offers an indoor room with a covered outdoor play area. The standard of care and attention provided for your cat(s) is exactly the same whichever accommodation you choose; the primary difference is space. All have double secure walkways and are locked at night. We have a stringent cleaning regime, whereby each suite is cleaned daily using specific animal friendly disinfectants. As each room becomes vacant a deep intensive clean is undertaken using stronger disinfectants to ensure a high level of hygiene is maintained at all times. 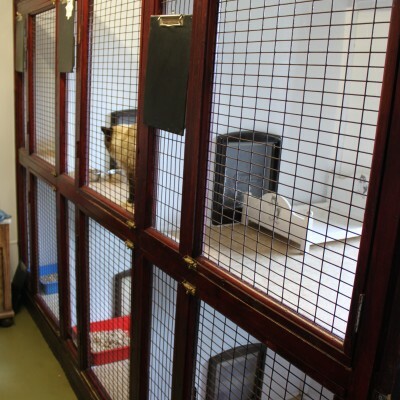 This is our indoor cattery offering light and airy accommodation, with cushioned flooring and central heating. The suites are situated in their own area, separate from the kennels, so they do not see our canine guests. Your cat(s) will be able to enjoy three different levels in their apartment, each attached with an adjoining staircase. 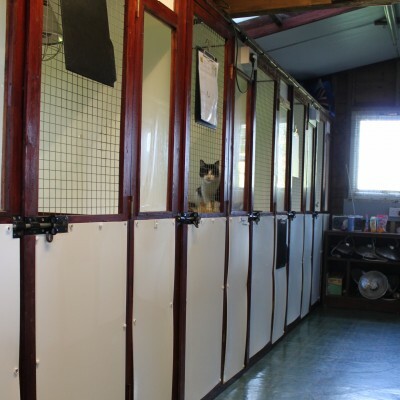 The lower tier houses a litter-tray, scratch post, chair etc., middle tier is the bedroom where they can eat and then sleep in luxury on our four poster beds and the third tier is a split level giving the cats an opportunity to sit up high and look down on everybody passing by! The majority of suites are designed in a in a vertical layout, with each tier being on top of the other, but they can also be used horizontally through the use of cat flaps for our more elderly guests or cats with medical conditions. Equally, the accommodation can be made larger for families of cats to enjoy. These are located in a purpose- built separate building surrounded by mature trees and shrubs, therefore also away from the dogs. They comprise of a spacious living area with a raised split level on which your cat will find their beds and have the opportunity to take in the views from their windows. These living areas are light and airy and have individual heat lamps to keep our guest cosy and warm during the evenings. 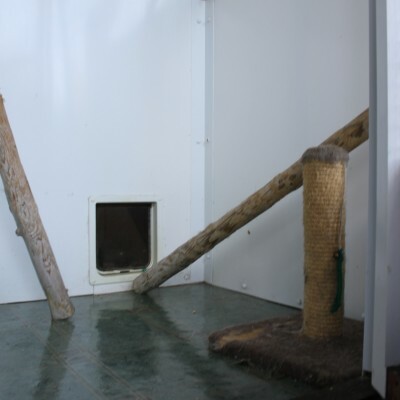 Cats have access, both day and night, to a private covered outside play area via their cat flap, which houses a scratch post and other toys etc. Both indoor and outdoor living areas have cushion flooring to provide extra comfort for your pet.